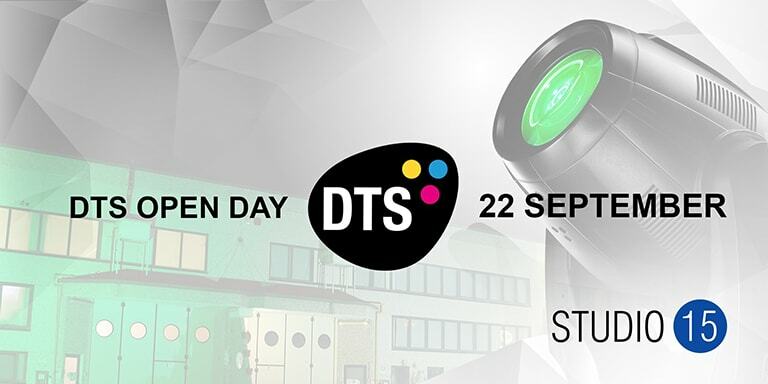 Taking place at WL’s state-of-the-art Studio15, the DTS Open Day will be a great opportunity to learn more about the new portfolio from the leading Italian lighting manufacturer and to experience their products first-hand. 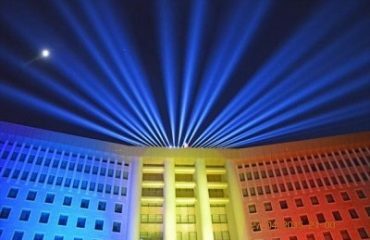 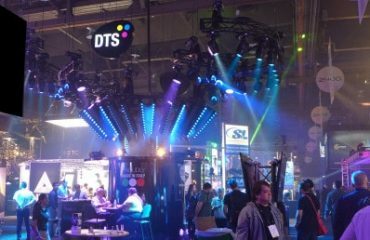 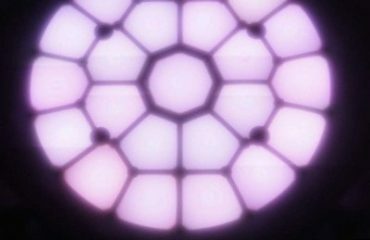 DTS are renowned for creating revolutionary lighting products aimed specifically at the entertainment and architectural industries. 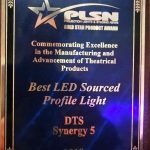 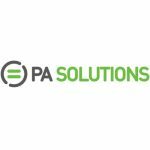 The products on show include the CORE Moving Heads Lamp, NICK NRG 1401, KATANA, SCENA LED 80, SCENA LED 200, PROFILO LED 80 along with the new BRICK which includes an IP65 LED washlight, designed for both temporary and permanent installations. 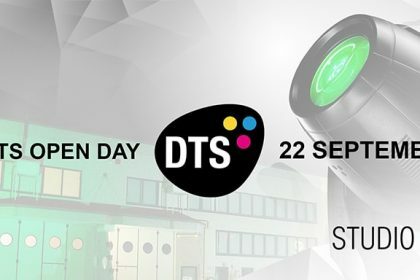 Representatives from DTS will also be available on the day to answer any questions. 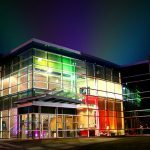 As this is a drop-in session, those interested in attending can do so at any time.